With over 20,000 sq. 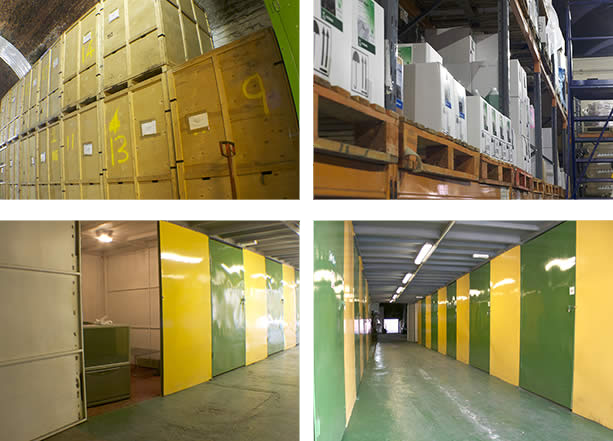 ft. of storage space, which enables us to cater for your needs at all times; whatever the size, be it storing short or long term. Boxfill self storage operates a safe and secure in door storage for home, office, business, events and antiques, or for anyone who wishes to use our storage at a low price and as we are an independent company we are very flexible with price purely because we do not have to answer to more than one shareholder. Our self storage facility has a range of different options available to meet your demands which includes, Self storage rooms ideal for when moving office, business and house, you maybe down sizing or just doing some renovating, you can even operate or run your business from here imagine no hassle of business rates or repairs you only pay whats agreed in your contract. Reduce the hassle of having to take too much back home giving you more time to relax and enjoyed the extra time on hand for studying, ideal for UK and overseas students traveling far so why not relax knowing that your items/content are well secure and safe. Palletised and open space storage! Palletised storage, why not store your deliveries with us we offer an off loading and loading service of your deliveries whether for short or long term, with access to three fork truck we believe that we can more than cater for any consignment. Ideal for documents and archives, we all know files can be a headache for any business especially when space is paramount. Why not let us store those extra documents, reducing the piling up of files, meaning you will be able to free up space for more important things. Our 8x5x7 or 250 cubic feet wooden container storage boxes are great for storing small amount of items or documents. Racking and warehousing storage available. Different size rooms available for your budget, all rooms are air vented, how about putting away some of your antique for safe keeping great for domestic and business customers also open space storage for other bulky items, all at a low price. Or maybe you are looking to renovate and just need some space for a few items for a short period of time, also ideal for when selling your house and you want to De-clutter before buyers arrive then look no further because we can help. 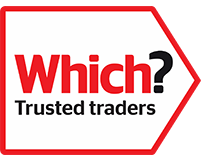 Should you require any help with removals why not visit our removals pages here. We also offer a Collection & Delivery service (Packing service if require). Relax you’re in safe hands, Boxfill self storage facility can handle small or large consignments for commercial or domestic goods, whether it’s office or house furniture are electrical appliance for short or long periods of time. Boxfill premises are dry, clean and warm and operate a 24/7 CCTV recording system with full alarm and police response. Full comprehensive insurance available if required. Access to your belongings is available Monday to Saturday with out of hours arrangement should need be. Boxfill self storage is very central, only 500 yards from park square and saint Bernard roundabout. Free car park at rear of building which can accommodate large articulate vehicle for unloading /loading, Inspection is welcome.